Acquire knowledge & skills for the future! BJ International Training College (BJIT) was incorporated with the objective to provide quality education and training to all that are interested in pursuing a business or career in the beauty , hair styling, aromatherapy and spa therapy industries. It is an extension of businesses to the leader, Bjorn Group of Companies. 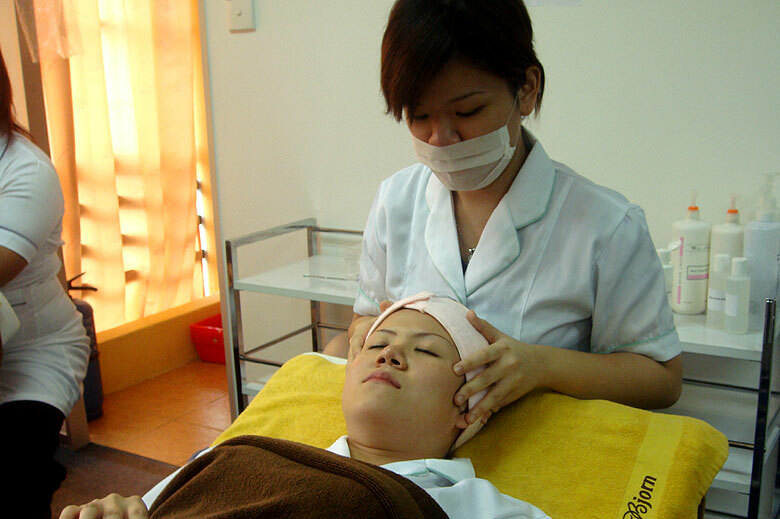 The Academy specializes in beauty, hair styling, aromatherapy and spa therapy courses. 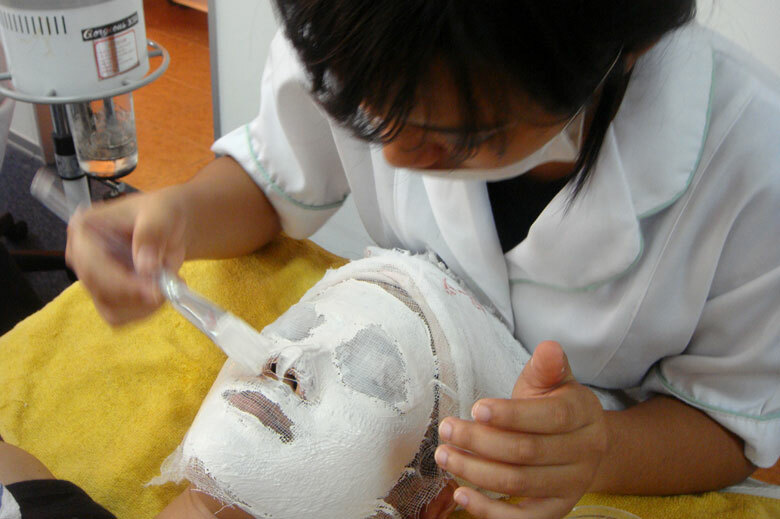 The beauty therapy courses starts with the basic facial beauty course right up to the advance beauty therapy courses involving treatment for body slimming and facial care. 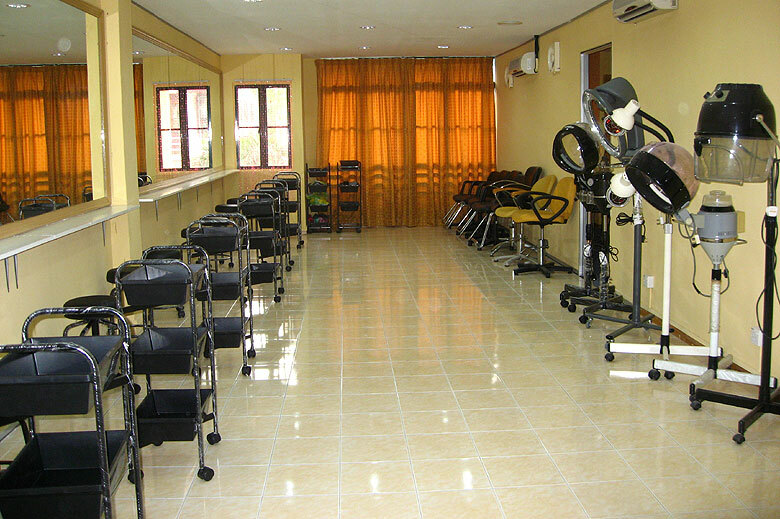 Whilst the hair styling course starts from the basic hair dressing course right up to professional hair styling level.